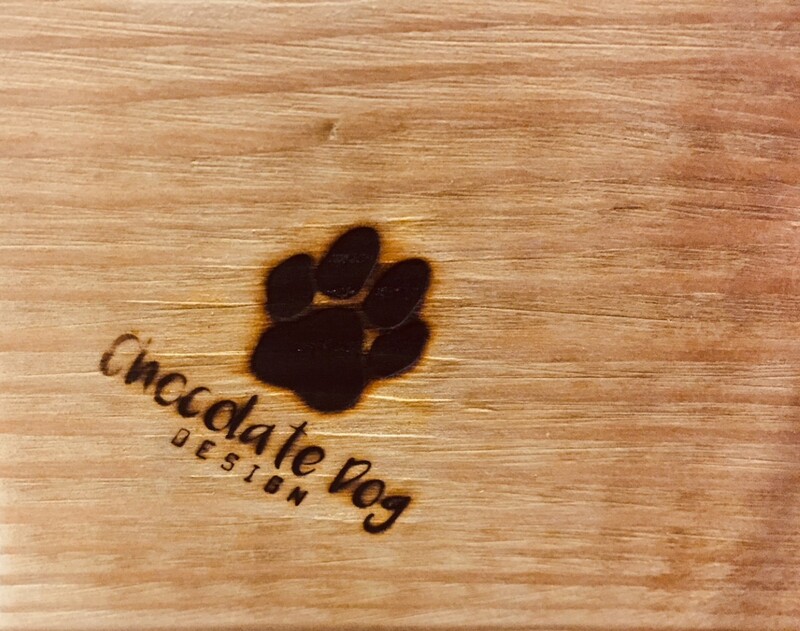 At Chocolate Dog Design we love finding and restoring unique original pieces and making high quality retro furniture using pre-used materials. We stock a range of antique and refurbished one-offs as well as providing bespoke commissioned furniture and shop fittings for homes and businesses. 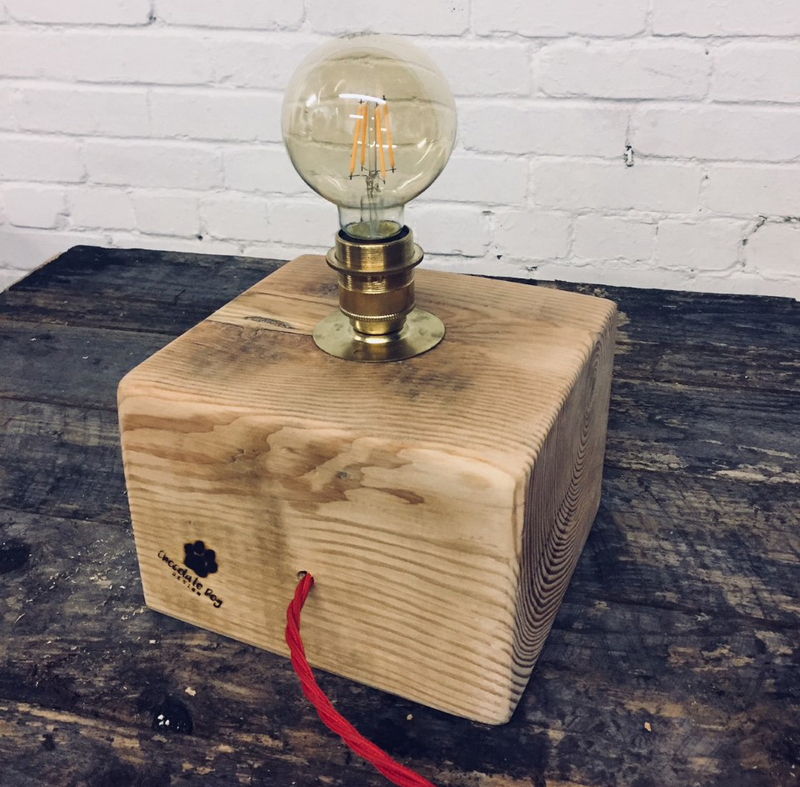 Whether it is small or large furniture or original and reclaimed lighting, we have a great range for those homes and businesses wanting high quality products that value the use of retro and reclaimed materials. For gifts and one-offs our range is always changing so keep in touch and let us know what you are after. We are based in South and North Yorkshire and sell across the UK through artisan markets and online.